Found! Doc Severinsen’s Command Performances | Brad's All Vinyl Finds! I know of Doc Severinsen from his days as the leader of Johnny Carson’s Tonight Show band, and always wondered what he really sounded like. 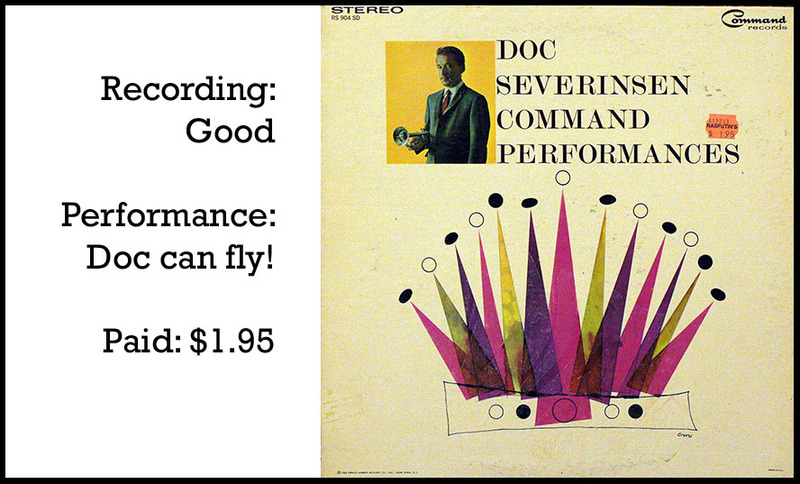 Doc’s Command Performances (Command Records RS 904 SD, stereo, 1966) are like his clothing… flashy! If you watched the Tonight Show, Carson would often comment on Doc’s choice of a flamboyant coat or shirt. The man plays the way he dresses. Command Performances is essentially a greatest hits LP. The tunes are taken from various Command Records LPs made by Severinsen. Stylistically it’s a little big band jazz, a little 60s pop, like the music you might have heard watching Johnny. Bold and brassy, Doc’s trumpet is front and center. A few tunes are 60s schmaltzy. In A Little Spanish Town sounds like music for the masses, as if it’s the soundtrack to a silly 60s comedy (think Henry Mancini’s Pink Panther). Summertime starts out with just Doc and a conga or bongo drum for company and is a little disappointing for it. It takes time for this tune to really develop into something interesting, but it gets around to it after a minute or so. Summertime is one of my favorite songs and once Doc gets past the percussion, he blasts you with a single note that is spectacular. By the time it picks up, however, it’s just about over. Like all the songs on this LP, they’re short. 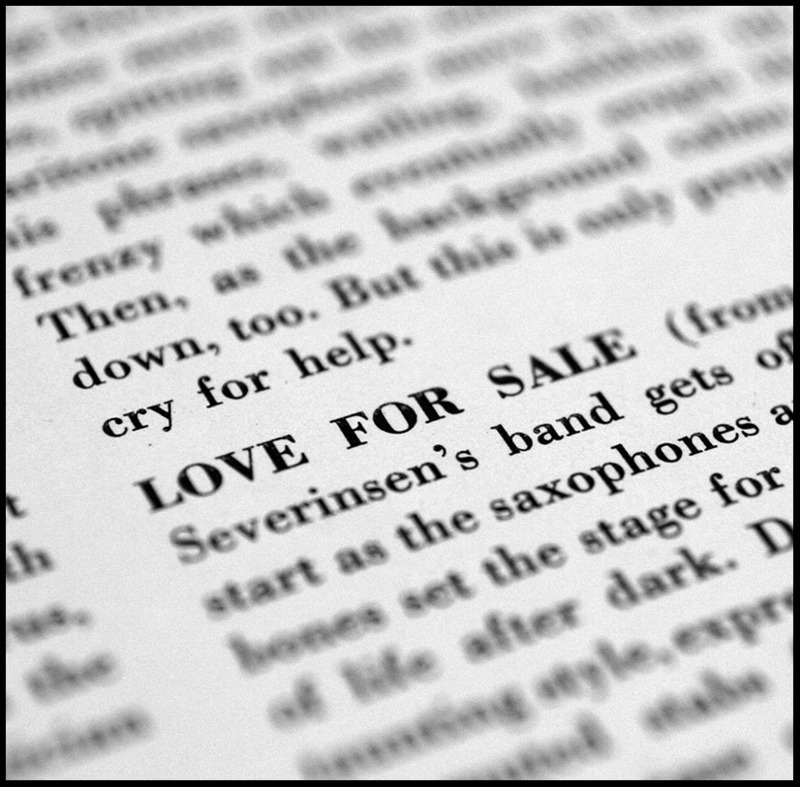 Love For Sale has that bongo going again. Must have been popular back then. This tune is a little more big band jazz, Carson style. In between arrangements for the horn section, Doc shows off those chops, hitting those high notes like Dizzy Gillespie. Severinsen is a bit of a hybrid. He’s a pop musician and he’s a jazz trumpeter. I would characterize this LP as jazz because it’s closer to that than 60s pop. Stylistically, he isn’t Dizzy or Clifford Brown. But can he fly when he wants to? Heck yea! In fact, melodically, he’s mindful of Louis Armstrong, although you would never confuse the two. Louis loved melody, and there is plenty of that on the LP. Baubles, Bangles and Beads opens with a very cool percussion, horn & bass thing and then comes back down as Doc follows the melody line for a while. There is some very nice arranging going on in this section of the song. Finally, Severinsen gets back to it with some bright, brassy soloing. The recording quality of the LP is pretty good. The liner notes on the inside of the gatefold cover make an interesting claim, that “…duets are without precedent because unlike most over-dubbing records, they are played for musical values instead of just for novelty effect…” referring to Doc overdubbing himself on a few tunes. The more I listen to this, it slightly reminds me of the Quincy Jones LP I reviewed recently, in the pop style of the record. Both LPs have that 60s feel. Perhaps if Doc had been born in the 1920s or 30s, he might have been right in there with the beboppers. They might have pushed him beyond what you hear on this LP. I’d say the talent is there. This LP is of its time. His tone, burnished and quite beautiful, comes through while he plays the melody on Bluesette. He can hold a freakin’ note in a very satisfying way. 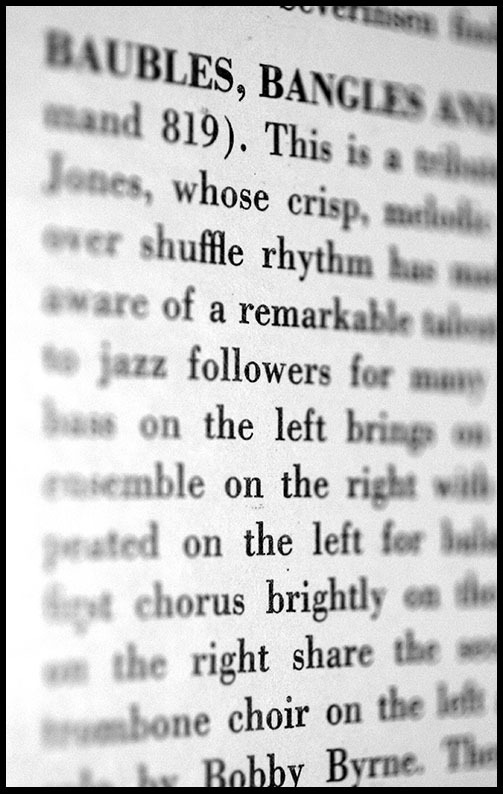 The second verse Doc plays against the melody with a staccato track that takes some getting used to. Almost like he’s playing the Flight of the Bumblebee on track two. Like I said, the guy is flashy. But I eventually came around to enjoying this tune. In fact, the LP really grew on me after multiple listens and I’m really enjoying it much more than my initial impression. I didn’t like every song, however. If Bebop, or modern jazz is just too much… if you prefer a little pop in your jazz, Command Performances might be for you. You’ve got one and a half minutes, right? Check out a medley of the tunes, direct from my LP! Play it, Doc!